Martin Hils was born on October 1st, 1967 in Rottweil, Germany. He studied Technical Biology in Stuttgart and Molecular Biology in Paris-Orsay (France). In 1998 he obtained his PhD from the University of Stuttgart for his work on molecular evolution of a technical enzyme. 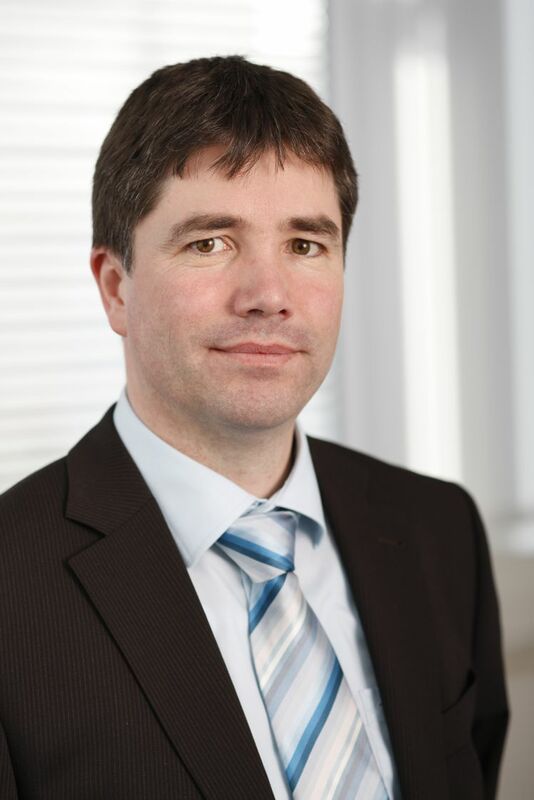 After two years as postdoctoral researcher at the DaimlerChrysler Research Center (Ulm) he joined N Zyme BioTec (Darmstadt) as Head of R&D Molecular Genetics focusing on fibrinolytic enzymes and transglutaminases. In 2007 he co-founded Zedira by a management buyout from N-Zyme and holds the function of a CEO. The company specializes on therapeutic and diagnostic applications of transglutaminases.